Customers’ satisfaction is one of BookMeBus top priorities. At BookMeBus, we always want to make it super easy for anyone in Cambodia to book bus tickets for an enjoyable ride. 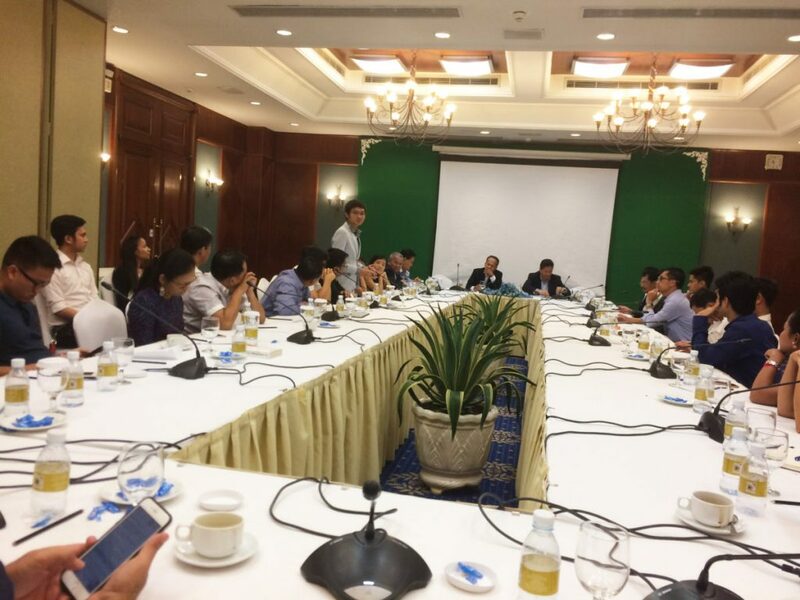 Early this month, BookMeBus CEO, Chea Langda, had a good chance to get latest updates on the road safety and government policy at an informal dinner meeting, presided by H.E. Sun Chanthol, the Cambodian Minister for Public Works and Transport. At Himawari Hotel, about 30 people from the public and private sector discussed road safety and ways to improve. 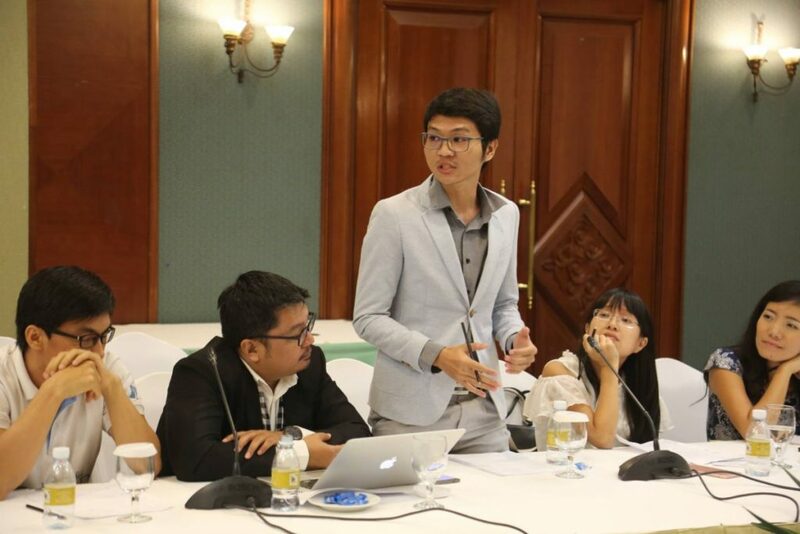 BookMeBus CEO mentioned that more information from bus travelers will help bus company to do better. To minimize traffic jam, road maintenances take place during night time rather than day time, whenever possible. Speed up the process of renewing driving license. Starting a few months ago, Cambodians can quickly get their renewed license at an office inside the Aeon mall in Phnom Penh. No longer just in Phnom Penh, vehicle checkups can be done across Cambodia. To minimize the road damage caused by overloaded trucks, a new measure is in place to penalize the driver and the company owners. Distribute free reflective stickers to vehicle owners in rural areas with limited lighting at night. From Kampong Cham’s Skun to Siem Reap, there will be a tuk tuk lane. Introducing mobile teams of pot hole fixers, who will quickly help with road maintenance.